Ms. Baker has a family farm in Loudoun County where she grows herbs to use for medicinal purposes. 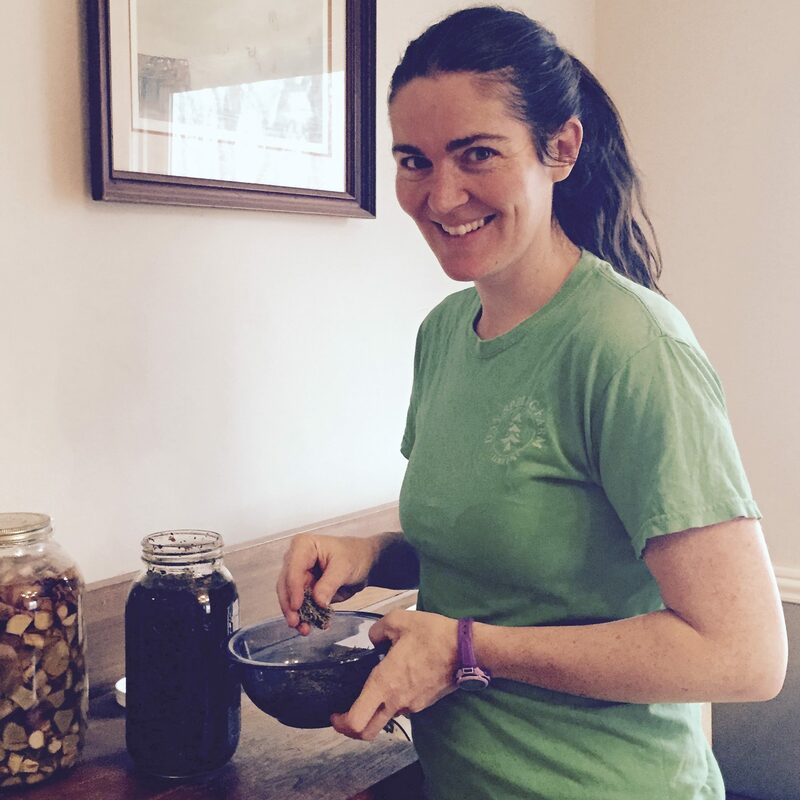 She works with these herbs to create salve, oils, soaps, teas and tinctures. She has taught classes for years on the growing, preserving, and making of useful products with these herbs. Ms Baker is a Juried Artisan at the Waterford Fair and has taught classes for the past two years at the Waterford Craft School.